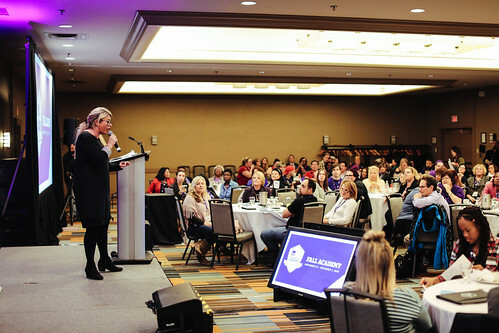 Last week, 200 members joined together for our 2018 Fall Academy. Following a record number of applications received for our Summer Academy, this session was introduced to accommodate our incredibly passionate and dedicated group of leaders. 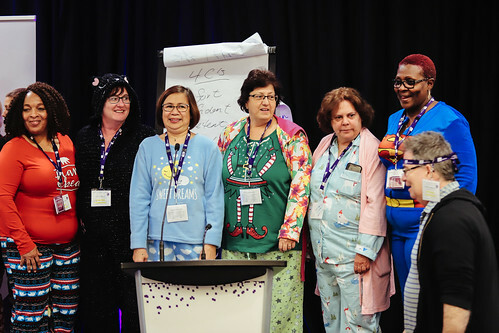 The five-day program, which ran from Nov. 27 to Dec. 1, 2018 in Mississauga, allowed members to participate in a full-day, certified mental health training program before heading into one of two streams: facing management and organizing your workplace. 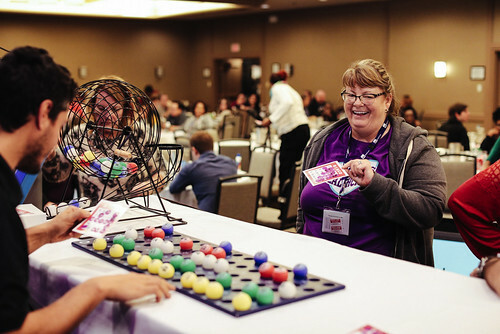 During the evening programs, members connected with one another through various activities, including: a truffle making workshop, a movie night, a bingo night, and a karaoke night. It was an incredible week, and we can’t wait to do it all over again in 2019!